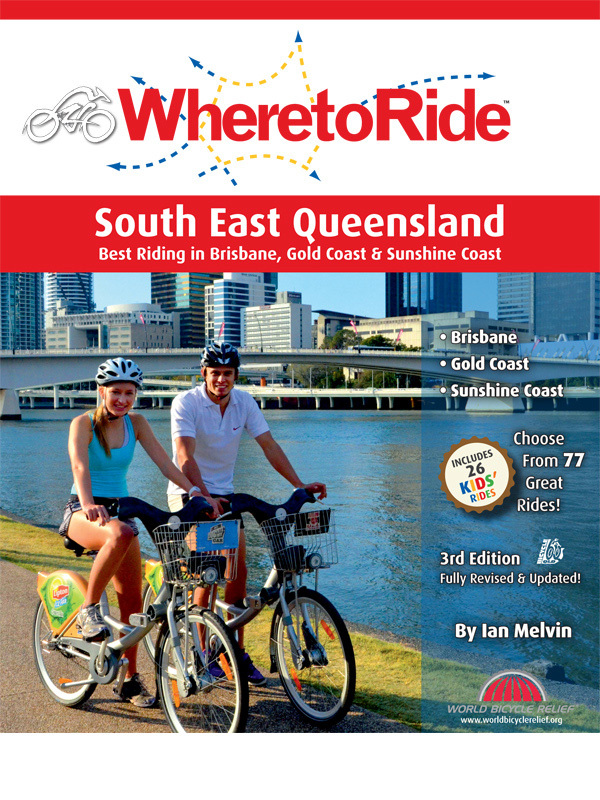 This colourful and fascinating guide presents almost 600 historic places within easy reach of Brisbane. 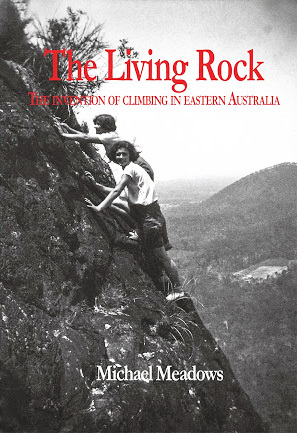 This colourful and fascinating guide presents almost 600 historic places within easy reach of Brisbane. 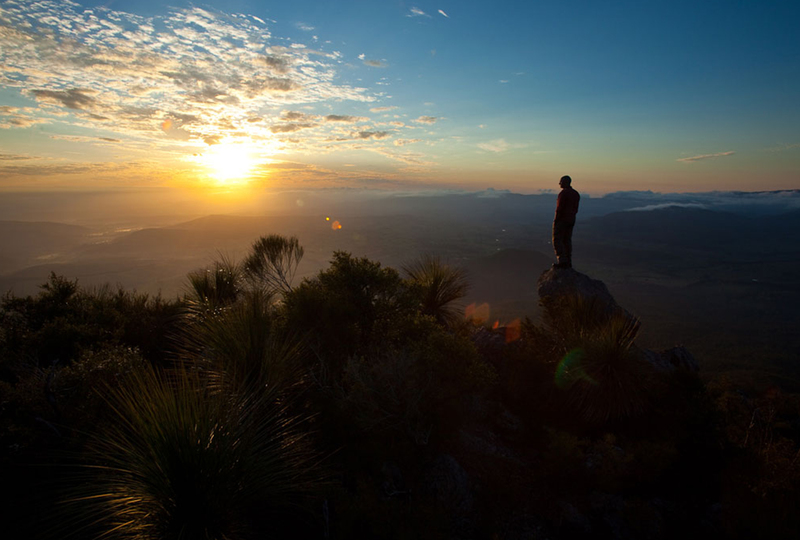 It covers an area extending from Coolangatta to the Cooloola Coast and westward to the Darling Downs. 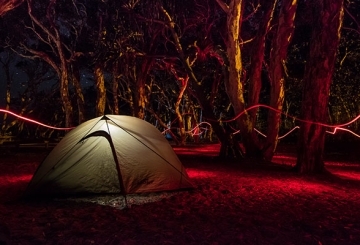 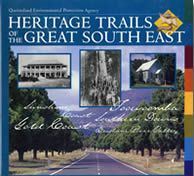 This guide contains 8 heritage trails (Gold Coast Hinterland, Fassifern Valley, Brisbane River Valley, Toowoomba, Southern Downs, Granite Belt, Sunshine Coast and Forest Ranges), covers over 60 historic towns as well as nearly 600 heritage places including historic trees, state forests, national parks, lakes and dams, hotels, houses and homesteads, town halls, post offices, shops, schools, theatres, churches, cemeteries, wartime airfields, railway stations and bridges.